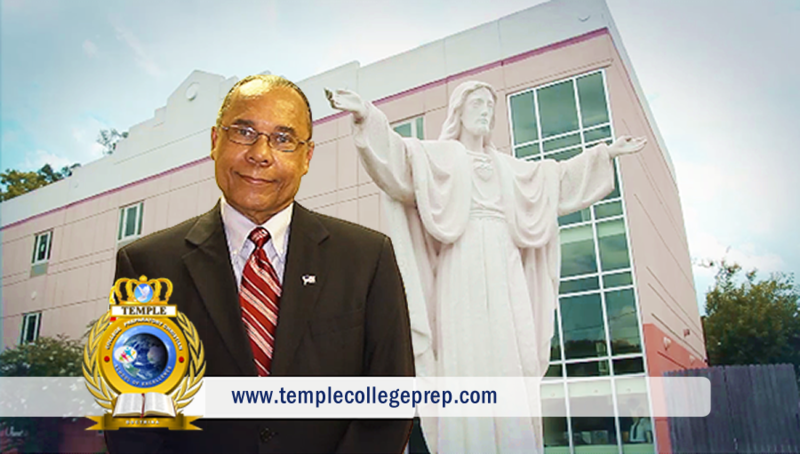 We have experienced phenomenal success with our past graduates entering into college. 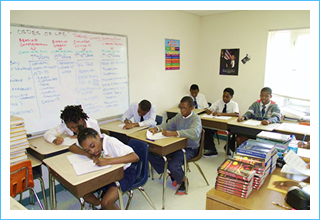 Our students have demonstrated an ability to pass college entrance exams, received application approvals and financial assistance for college tuition. Our goal is to continue this mission and expand our curriculum to ensure its success. We are presently approved for participation in the “Dual Enrollment” program at FSCJ, where our students can complete college course credit while still enrolled in high school. School Records from previous school(s) (if transferred) and Report Card(s). All students enrollment and grade placement is on a temporary basis until all records are received and reviewed. 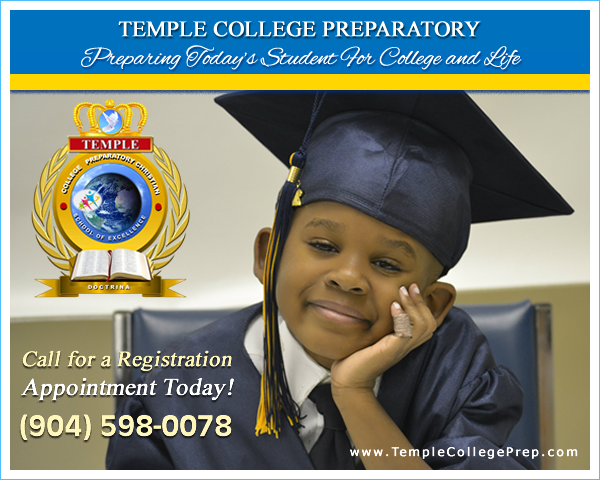 To ensure placement for the following year, pre-registration is required for all students already enrolled at Temple College Preparatory by the beginning of the last semester of school. Here you will find our student forms library. 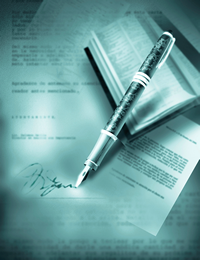 The following documents are available in PDF format and can be read with Adobe Reader. Get the latest version of the FREE Adobe Reader . NOTE: Some forms will not display properly unless you have Acrobat Reader 10.x or above.